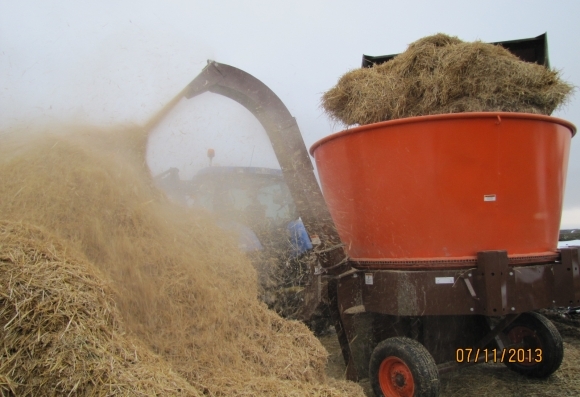 Grinding peas and oats straw for feed. 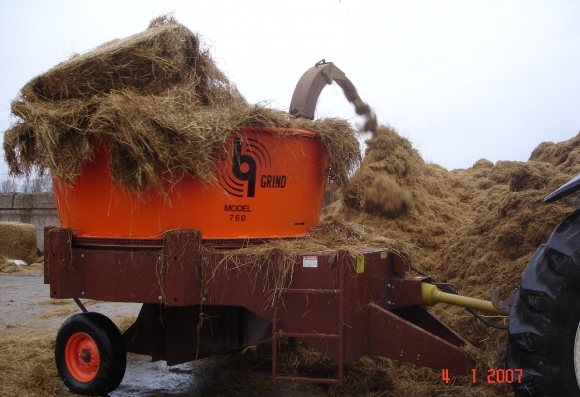 Wheat straw grinding for straw. 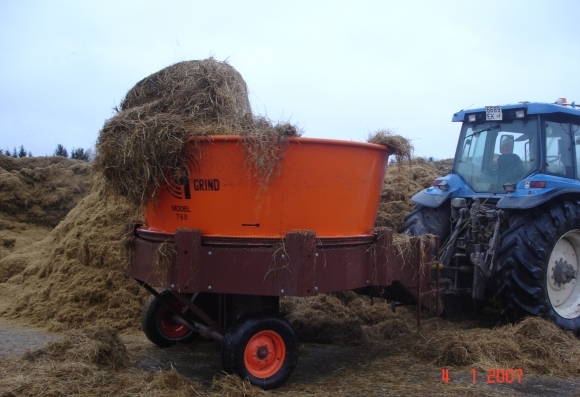 Feed grinder can handle different materials for feed or for bedding. 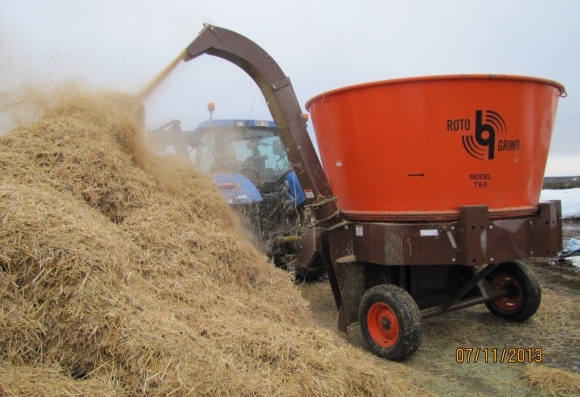 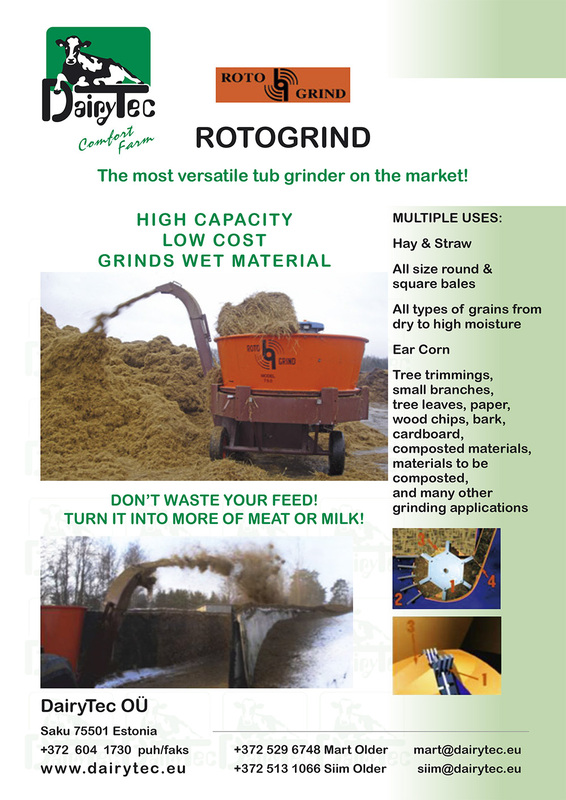 DairyTec is selling feed grinders in Estonia, Finland, Sweden.